Microsoft Exchange / Outlook running in a traditional on-site environment allows IT departments to invest in and implement anti-phishing strategies in-house, and also mitigate against other threats such as malware, spam, and zero-day attacks. Once the decision is made to migrate to the cloud, the same threats that once were handled in-house become more serious and difficult to manage with Office 365, despite all its strengths in other areas. Advanced Threat Defense from DuoCircle offers phishing protection that compliments Office 365’s business productivity features. 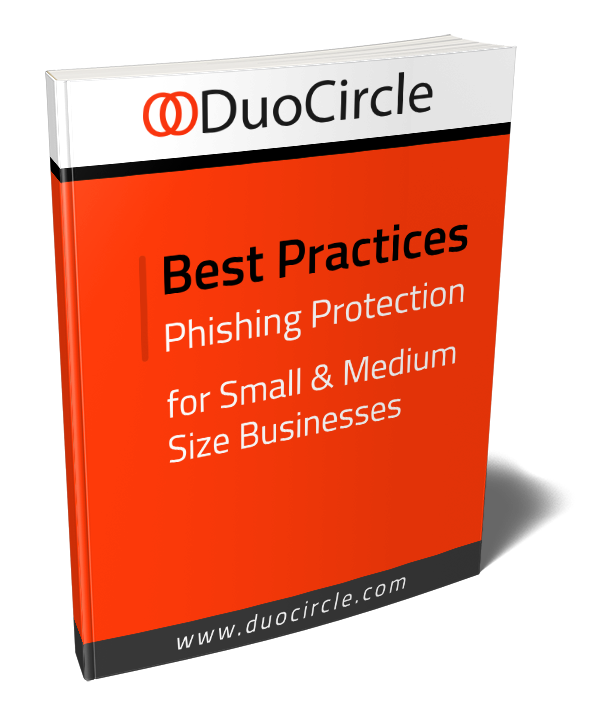 With DuoCircle, you can have both the benefits of a world-class office productivity coupled with a powerful email solution and the peace of mind that comes with knowing that your organization is protected from all forms of email based attack, including phishing. 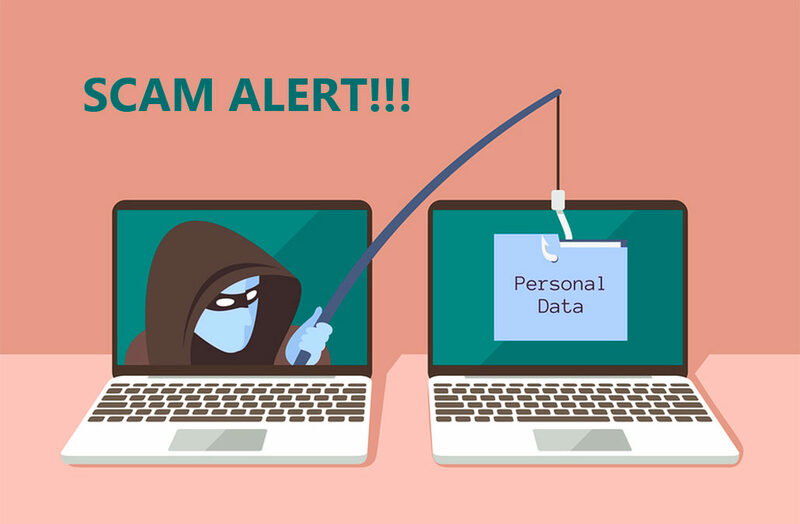 The facts about phishing are clear: 91% of phishing attacks are instigated by domain name or display name spoofs in links sent within an email. As an example, the difference between “paypaI” and “paypal” isn’t readily apparent, but in the first example, the last letter is a capital “i.” If the email comes from a source that the user accepts as being PayPal, the link might take them to a site that appears exactly like the real paypal login. Once the user logs in, however, the attacker has the user’s paypal credentials. DuoCircle’s phishing and malware protection defends against exactly this sort of threat: every link is checked against multiple URL reputation databases in real time, not only the first time the link is clicked, but every time. If the link is suspicious, a warning is issued to the user that they are headed to an unsafe site. Protection against targeted Office 365 phishing protection attacks such as the including multiple ransomware variants, as well as other phishing companies attacks with Link Click Protection. A Spam Filtering Gateway that filters and sanitizes your email with our commercial grade spam filtering engine, with all the features and protection associated with an enterprise level solution at a fraction of the cost, to detect phishing before it causes any damage. Message Replay that backs up all incoming email for a short time so it can be recovered in the event of data loss or corruption, or server misconfiguration. Backup MX, which stores an unlimited amount of email and attachments on DuoCircle’s servers for up to 30 days, with automatic domain failover in the event of a disaster. Optional Outbound SMTP with DKIM signing to reliably send email from any application or device that can establish a connection and authenticate with an SMTP server. Face it: for all of its productivity benefits for business and its robustness as an email solution, Office 365 is vulnerable to email-based attacks. DuoCircle stands ready to protect your company from phishing, malware, viruses, spam, and data loss with Advanced Threat Defense. The threat of attack isn’t going away, hackers are getting smarter and developing more sophisticated exploits every day. The best time to defend against threats and block phishing emails is before the attack happens.